So, I write mystery and horror, so as the song goes, for me every day is Halloween. That doesn’t mean I take for granted the magic of this time of year. On the contrary, I love autumn! Leaves crunching under feet, the air gets a bit cooler. It all inspires a return to hearth and home.It’s snuggling weather. And, it’s the perfect time for a good scare. Halloween means so many things. It’s a way to embrace the lengthening nights. It’s time to celebrate the harvest and the plenitude of summer. 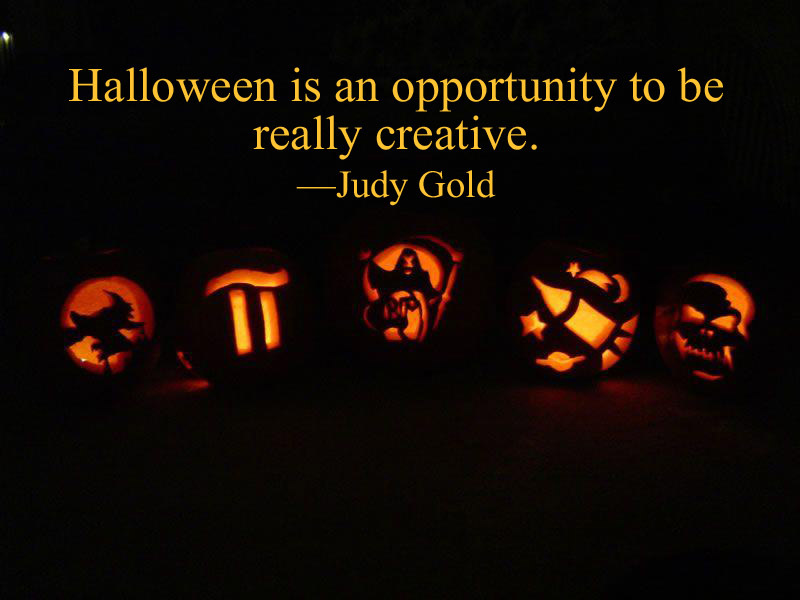 Halloween helps us embrace the unknown, those fears of what comes next after this life and what lurks around us that we may not fully understand. For all of these reasons, Halloween is among my favorite celebrations. Make the most of it. I’m a pagan fantasy writer from smalltown New England, so Halloween is a pretty big deal and a major source of inspiration.